Endless hours were spent on watching videos and reading articles of people sailing over distant seas, seeing distant lands, spending time with their thought and reaching fundamental conclusions of what it is to be a human being. A yearn to find it all out by personal experience settled. Inspired by boatbuilding adventurers such as Sebastian Näslund and Yrvind, a decision to construct a sailboat was made. 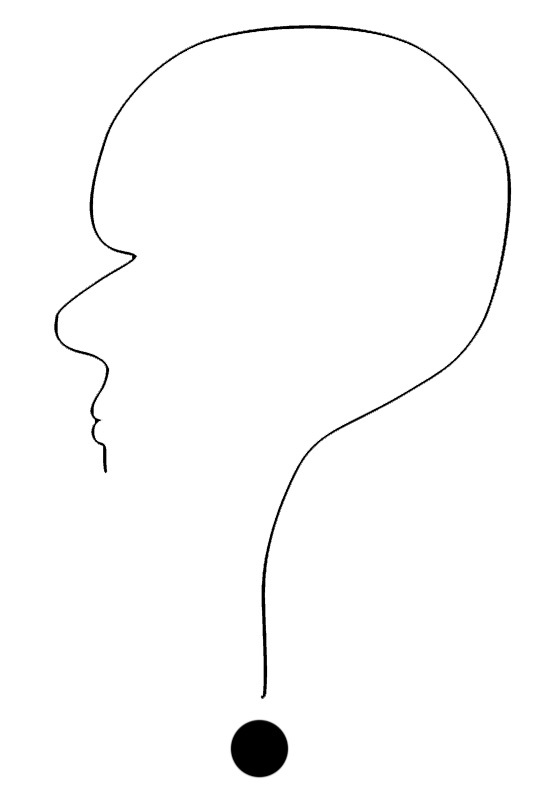 A resonance of ideas between two physics course mates sparked the work process. Either of us had ever built a boat nor sailed. We started out from nothing, no place to build, not even a budget – but we had the idea, a ton of willpower and four years later we launched a boat. We faced problems with almost every stage of the build. Most of this was due to our inexperience. The purpose of this webpage is to share our experience and if you will, help you in the process of realizing your dream of building a boat. The journey is tough and costs money and time. But the result of it is much more than just a boat which you can buy secondhand for much less money. The result is creating new meaning to life through realizing your dreams in a shape and form which can not be repeated, gaining new friends on a similar course. Every screw or nail you put into a yet undefined piece wood is a step closer to a goal. We believe that small steps make big dreams come true. Kvark on the day of her launch and maiden voyage. The boat took four years to build, from 2011 April to 2015 July. We did not build all the time. Her upbringing was shared between school, life, work, low budget seasons and all that stuff so common in the life of young guys. Despite all obstacles, or the ever so dull lack of obstacles, Kvark finally made her maiden voyage on 27th of July 2015. Her name Kvark means Quark in English. A quark is a fundamental particle of matter. For example a proton is made up of three quarks. So, one could say she is small, tough and the building block of big things. Kvark in the workshop in the winter of 2013. 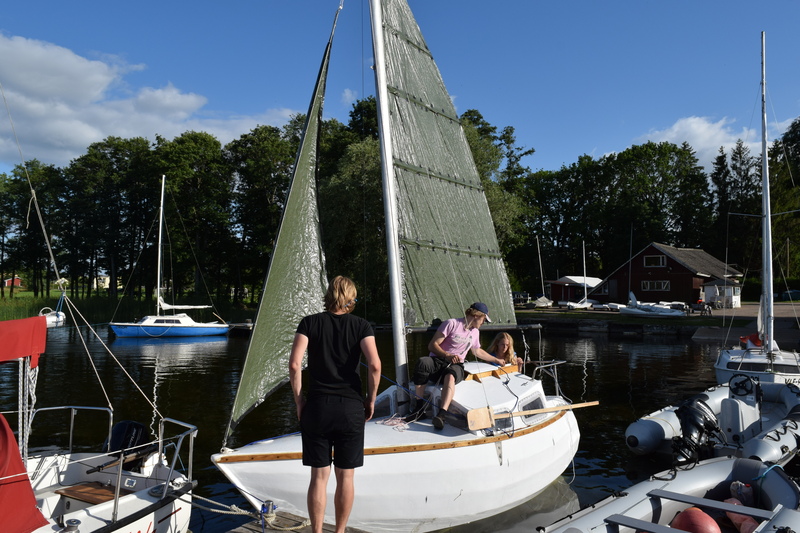 She has now sailed her first season on a lake and is being prepared for her next season, which is to be spent on the Baltic sea. Seamen with beards and experience tell us that she is no good, that she is simply too small and we will vomit our guts out. The problem is that telling us no to do something definitely gets our fire started. And we did not build her to sail on a lake. We know that she is very difficult to turtle. Even if she does, she will likely just pop upright. In the summer of 2016 we want to sail her to Sweden to visit the legendary small-sailboat designer and builder Sven Yrvind (he does not know it yet). Uku, one of the builders, is determined to sail her across the Atlantic East to West at the latest in 2020. 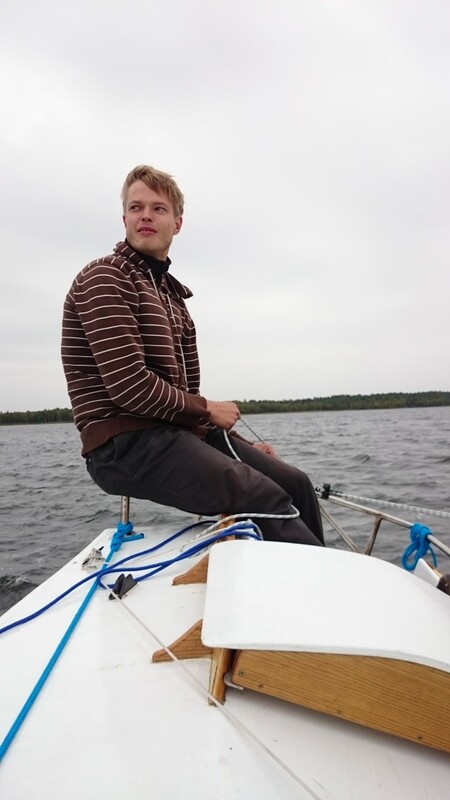 Uku sailing Kvark on lake Saadjärv in September 2015. Kvark is a John Welsford design called “Fafnir“. She is 4 meters long with a 1.9 meter beam, a draft of about 80 cm and weight of 650 kg unloaded. Her maximum sailing weight is 1100 kg, that includes 250 kg ballast built into the keel. Her sail area is 14 square meters and she boasts a traditional bermuda rig with the ability to steer and control the sails from inside the cabin. 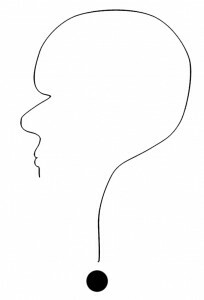 John is a renowed boat designer from New Zealand. 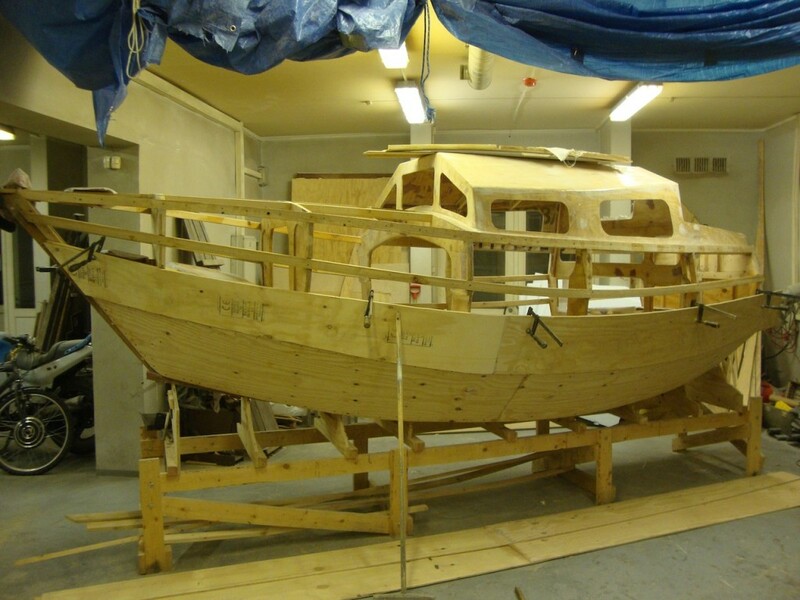 The proof of his work is a very large boatbuilding community that spans the globe. 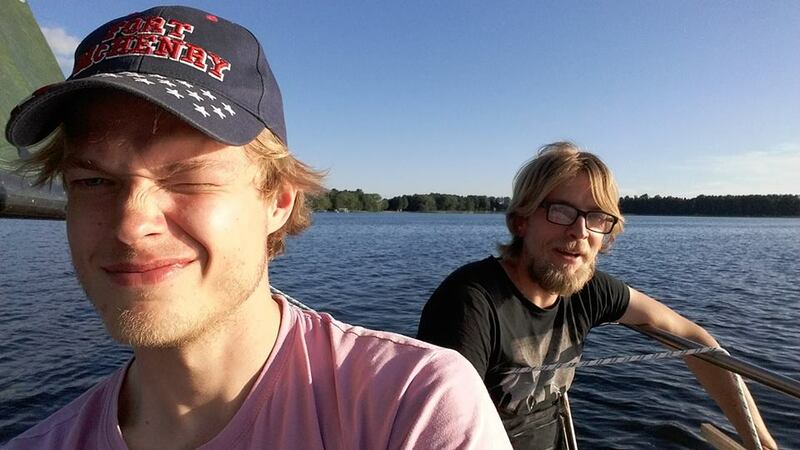 The builders and adventurers are Joosep Pata and Uku Püttsepp, two guys from Estonia with a love for physics. You can use PayPal to help us on the way, so that we would have lots and lots more to share with you and write about! Thank you so much! We will add your name as a contributor to the page here. I am building a Fafnir as well. Your boat is further advanced than mine. I only have 2 bulkheads up. I just broke my neck in a car accident so I am not doing much for 6 weeks. All the very best from Far North Queensland, Australia. Hi, Les, thanks for the encouragement. If you have any pictures of your build it’d be great if you could share them, we’d love to see another build in progress. Hope you get better and keep on building! Hi guys ! Very nice job ! I am glad you have finished your sailboat. Be happy friends ! A friend from RJ, Brazil. Thank you, Bryan! We really do appreciate the thumbs up. Updates will follow once school is done with. I am so glad you have this website, great info here. You and your friends did an awesome job building Kvark. I am seriously considering building a Fafnir of my own over the winter. Thanks for posting all you have, it makes it all seem possible. Stay safe, have fun and keep putting miles under that keel! Best of luck with school too!